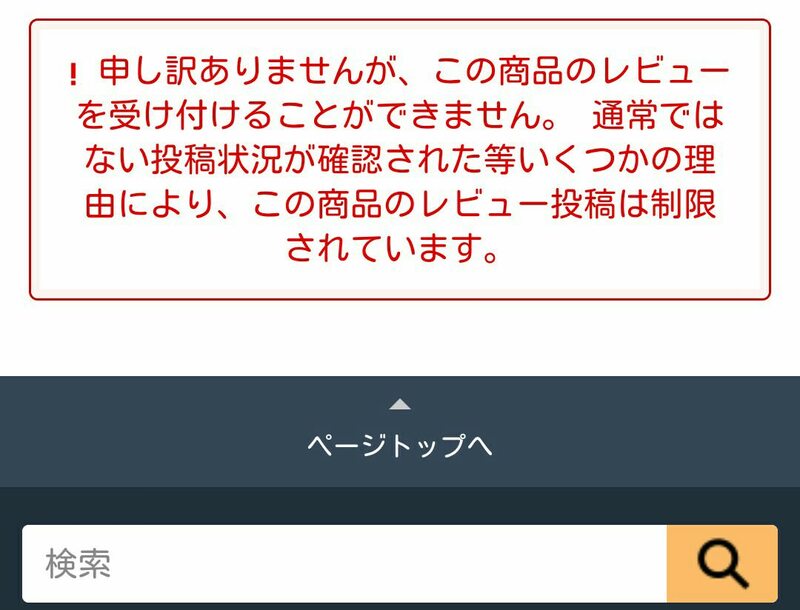 It has come to our attention Amazon Japan has disabled customers from posting reviews for Pokemon Let’s GO Pikachu/Eevee. On Amazon Japan and other Amazon sites, customers could leave reviews and a rating out of five stars for every product listed on the website. It is rare to see Amazon stop customers from leaving reviews for certain products. 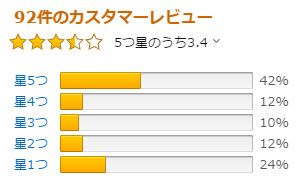 Last year, when Pokemon Ultra Sun and Ultra Moon were released, a large amount of negative reviews appeared on Amazon Japan, turning the game into the worst reviewed Pokemon game on Amazon Japan. 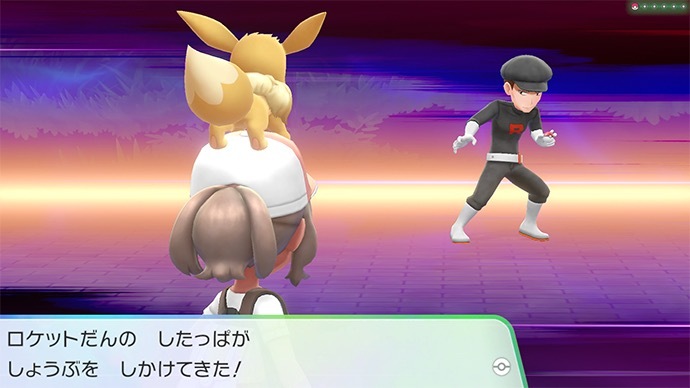 The ban on customer reviews for Pokemon Let’s GO Pikachu/Eevee could be seen as one trying to suppressing these negative reviews, whether or not they are created by trolls or real users.